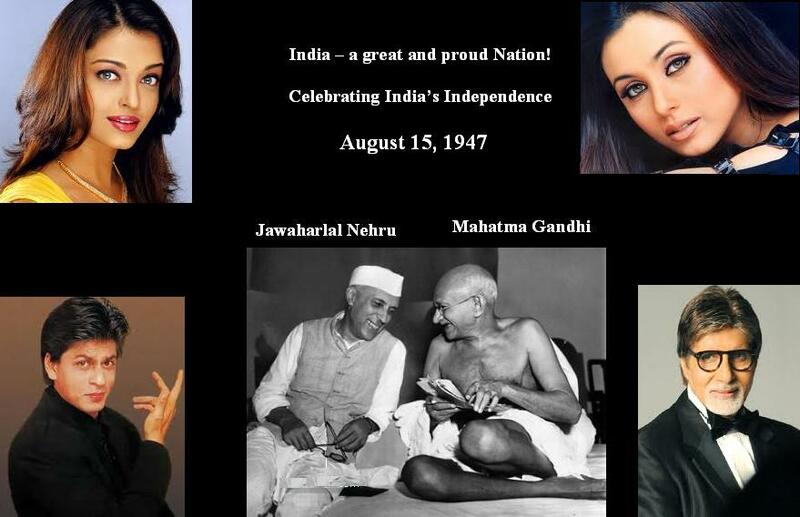 Celebrating India’s 65 years of Independence August 15, 1947 – August 15, 2012, With a Hindu Worship Song [Bhajan] that represents total Reverence to The Lord of the Universe! India, a Nation with a Population of almost 1.3 billion people and is projected to become the most populace Nation in the world by 2015, India has come a long way from the suppression she suffered during the British Rule and let us not forget, the very brutal Civil unrest. India’s guardian Angel – Mahatma Gandhi, who sacrificed so much to bring about India’s independence and was so strongly against his country being divided by “religion,” died at the hands of a religious fanatic, but let us also remember, the assassin was instigated by the pessimists during India’s trying days.